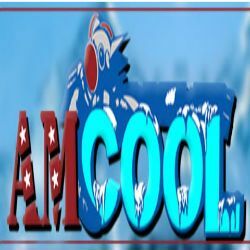 Americool Air Conditioning & Heating Inc. - Americool Air Conditioning & Heating Inc. is a full-service residential and commercial heating and air conditioning contractor. Americool Air Conditioning & Heating Inc. is a full-service residential and commercial heating and air conditioning contractor based in Duluth GA and serving HVAC in Lawrenceville, Gwinnett and the surrounding areas. Our certified technicians have the training, tools & experience to handle a complete range of heating services, air-conditioning services, & air-quality services. Americool Air Conditioning and Heating Inc.